Available in New Zealand, Thailand and Hong Kong only. Not for sale in Australia. Aedes mosquitoes are attracted to small container-like breeding sites and have a unique egg-laying behaviour. They lay their eggs over several breeding sites, to spread them around and increase the success of their offspring surviving. 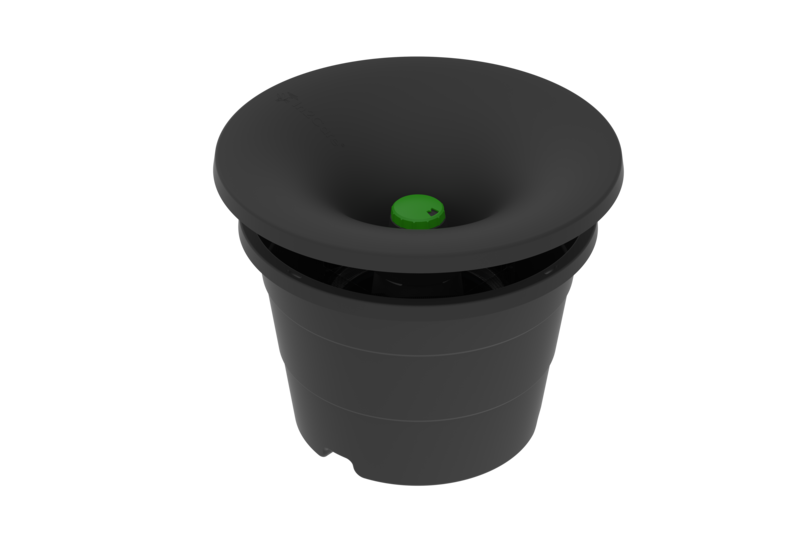 The VECTOTHOR IN2CARE MOSQUITO TRAP exploits this natural behaviour by using the female mosquito to spread a low toxic killing agent applied in the Trap, to multiple breeding sites in the area. This concept is referred to as ‘autodissemination’ and it enables us to kill virtually all the mosquito larvae in the area around the Trap, before they become biting adults capable of spreading disease. 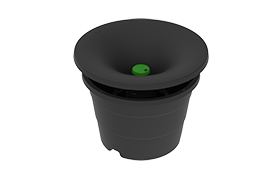 The VECTOTHOR IN2CARE MOSQUITO TRAP is made of durable plastic that contains water to which we add a distinctive odour lure, targeted to attract egg-laying Aedes mosquitoes to the Trap. When the female mosquitoes enter the trap, they rest on a treated gauze mesh near the water surface. This mesh is laced with a light powder containing an insect growth regulator and a naturally occurring, insect-killing fungus. We then exploit the fact that Aedes mosquitoes lay their eggs over multiple sites. After picking up the two actives, the female mosquito flies out of the Trap to lay more eggs elsewhere. She has however been infected with the fungus; and she is also carrying the insect growth regulator on her legs. As she visits different water containers to lay her eggs, she spreads the insect growth regulator, contaminating many other breeding sites around the Trap. This Auto-dissemination process ensures she kills the larvae from many other mosquitoes in small and hard to find breeding sites. Infected mosquitoes usually STOP biting and virus replication is also reduced, preventing the spread of harmful diseases like dengue. The mosquito dies within a few days, without transmitting disease.